It’s that time of year again. Today, Punxsutawney Phil, the groundhog, will emerge from his condo in the ground and peek out at his surroundings. If he sees his shadow, winter will last another 6 weeks. If not, spring is coming early! Mammalian meteorology aside, Groundhog Day is a great time to have fun, especially with the kids. It’s unique because it’s not a holiday per se, but there are still great opportunities for celebration and fun. Few things are more fun than a puppet – they’re easy to make and all you need is your imagination. 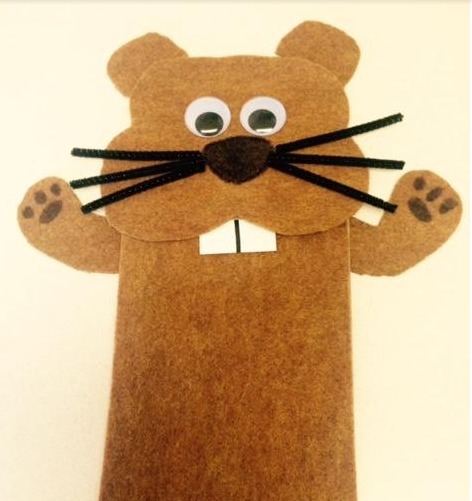 I hope you enjoy making this Groundhog Day craft with your children and that they put on a good puppet show with the groundhog puppet! You can glue the felt onto the bag when it’s ready. Next, cut a square out of the brown felt. Use your Sharpie to draw an outline of the groundhog’s head. 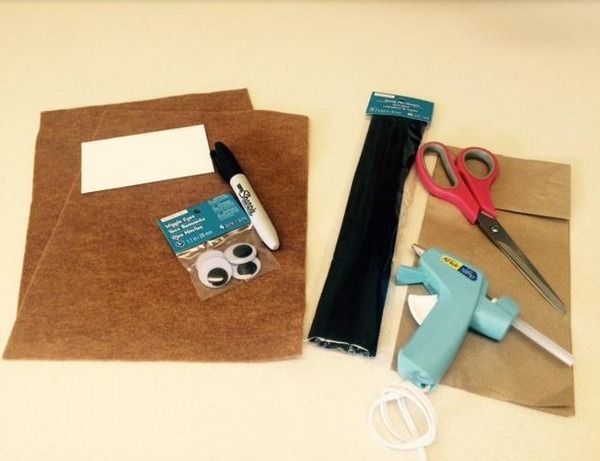 It should be larger than the top rectangular flap of the paper bag – this is where you’ll glue it when it’s ready. Make a small square out of the white felt and draw a vertical line down the middle – this will be your teeth. Cut the pipe cleaners until they are about the length of your ring finger to use as whiskers. Glue on your whiskers and teeth. Cut out arms with some of the leftover felt. For extra detail, draw paws with your marker. Take the kid(s) outside and tell them if their groundhog puppet sees its shadow you’re in for a long winter, and if not, spring is on its way! You can also make groundhog pudding/Oreo dirt cups for a special treat – there are many different recipes available online. This is also a great way to sneak in a history lesson about Groundhog Day and its origins. 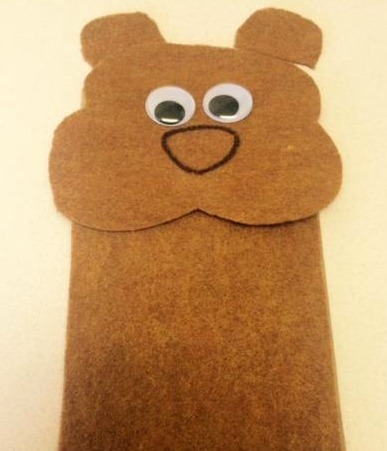 Have your phone or camera handy – you’re sure to make some memories with this activity! 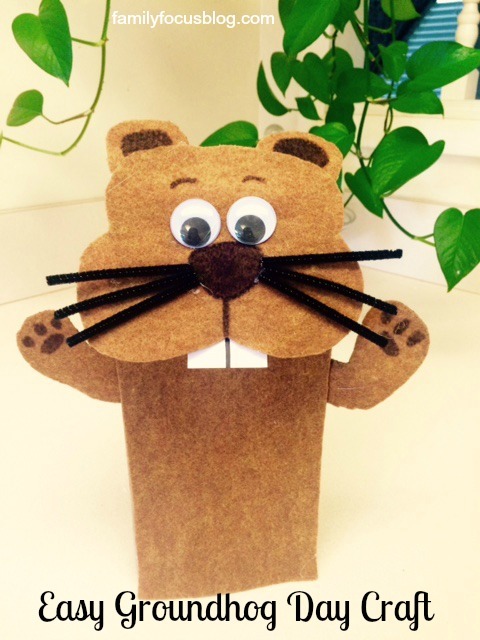 Are you making any other groundhog day crafts? Guest post by Angela Crawford loves crafting, the outdoors, and any reason to celebrate. She writes for Girls Crochet Headbands.